We have received a lot of calls from people that have questions about what will happen in regards to obtaining health insurance now that the Open Enrollment period for Affordable Care Act has ended…even from other health insurance agents…so I thought it would be a good idea to remind you what options there are after open enrollment. The best part to remember…..There is life AFTER open enrollment. Loss of minimum essential coverage. Gaining dependent status through marriage, birth, adoption, or placement for adoption. Gaining US citizenship (national or law). Change in income that would either qualify you for a premium tax credit or which will make you unable to afford your employer- sponsored plan. Ability to show that the plan you are currently enrolled into substantially violated a material provision of its contract. If you are of Native Indian decent, you are allowed to change your coverage once per month. 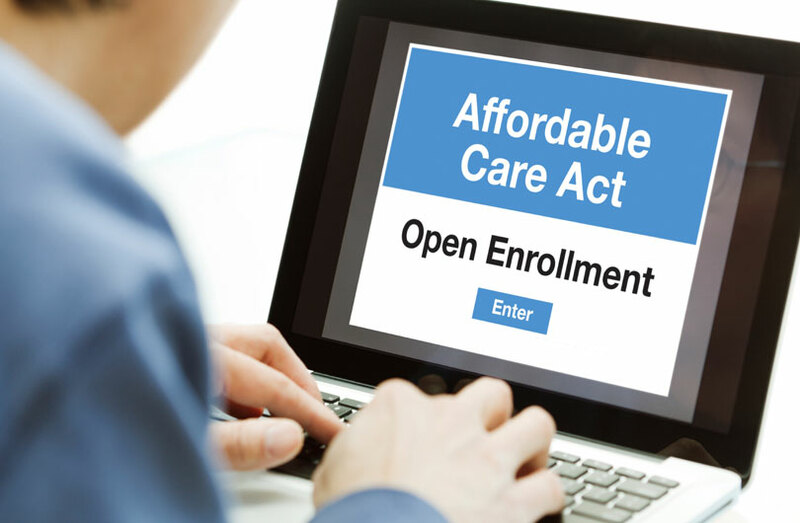 Ability to show your enrollment or lack of enrollment into a qualified health plan is inadvertent, unintentional, or erroneous and is a result of the error, misrepresentation, or inaction of the Exchange or HHS. Ability to demonstrate you meet other exceptional circumstances (as defined by the Exchange). If you are granted a SEP you will have 60 days to enroll into a plan. Most of the triggers will rely on the 15th of the month rule (some do not, but that is for another day and another blog). What is the 15th of the month rule you might ask? Answer- if you enroll in a plan between the 1st and 15th of the month you will be granted an effective date as the 1st of the next month. If you enroll in a plan between the 16th and 31st of the month you will be granted an effective date as the 1st of the following month. For example, a person who enrolls on 4/5 would receive a 5/1 effective date, while a person enrolling on 4/17 would receive a 6/1 effective date. So if you are eligible don’t delay, you could risk going without coverage for a month. Healthcare Reform so the cost difference is not that different anymore. So there is no need to panic. Find a local insurance agent (wink, wink) to find out what your possibilities are. Remember, this is a new path that our country is heading down and we will need to navigate the roads ahead together. Keep in mind…there is life AFTER open enrollment! If you have a question, please call and let us answer it for you!